As part of its commitment to promote capacity-building at high level across the continent, the Government of Mauritius is awarding scholarships to deserving students who are resident citizens of member states of the African Union. Nationality Candidates must be resident citizens of member states of the African Union. Mauritian nationals and foreign residents in Mauritius are NOT eligible under this Scheme. 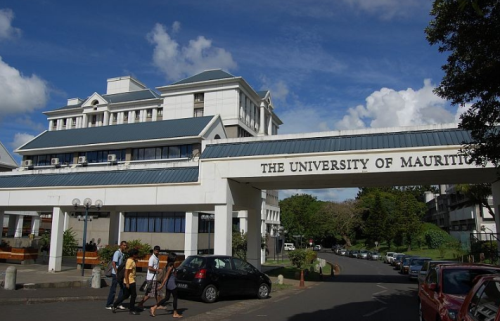 Self-financing candidates already studying in Mauritius in an undergraduate programme will NOT be eligible under this Scholarship scheme. Value of Scholarship: The Scholarship will support successful candidates in meeting tuition fees and contribute to their living expenses during their studies in Mauritius. Furthermore, the airfare, by the most economical route, from the country of origin at the beginning of studies and back to the country of origin at the end of the studies will be covered. Now that all the information about Fully Funded Scholarship for African Students by the Government of Mauritius has been delivered nicely; interested and talented students who are eager to pursue their Free Tuition/Scholarships/Study in Mauritius can apply now.